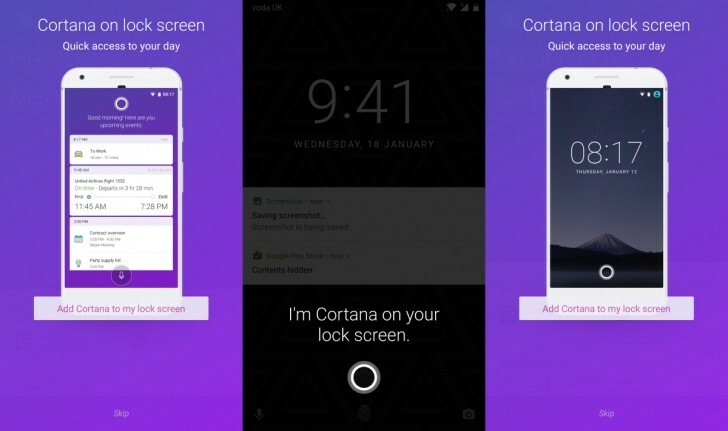 Cortana for Android arrived onto a lock screen near you starting in January. However, that functionality has been in beta up until today. From now on, if you have the Cortana app on Android, you're able to interact with the virtual assistant straight from your lock screen, without needing to unlock your phone. You get a list of things that Cortana thinks are important to you, only a swipe away. What's more, though, you can ask the assistant questions or have it set reminders - all from the lock screen, all without unlocking. Obviously, it will deliver the answers you seek in a nice interface. What you see when you enter the Cortana app has been updated too, with glanceable details about your day, commute times, upcoming reminders, and the ability to quickly add reminders and calendar entries. Lists are easier to access as well. 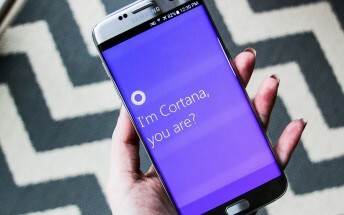 Additionally, Microsoft is announcing the launch of Cortana for both Android and iOS in Australia, following past rollouts in the US and UK.